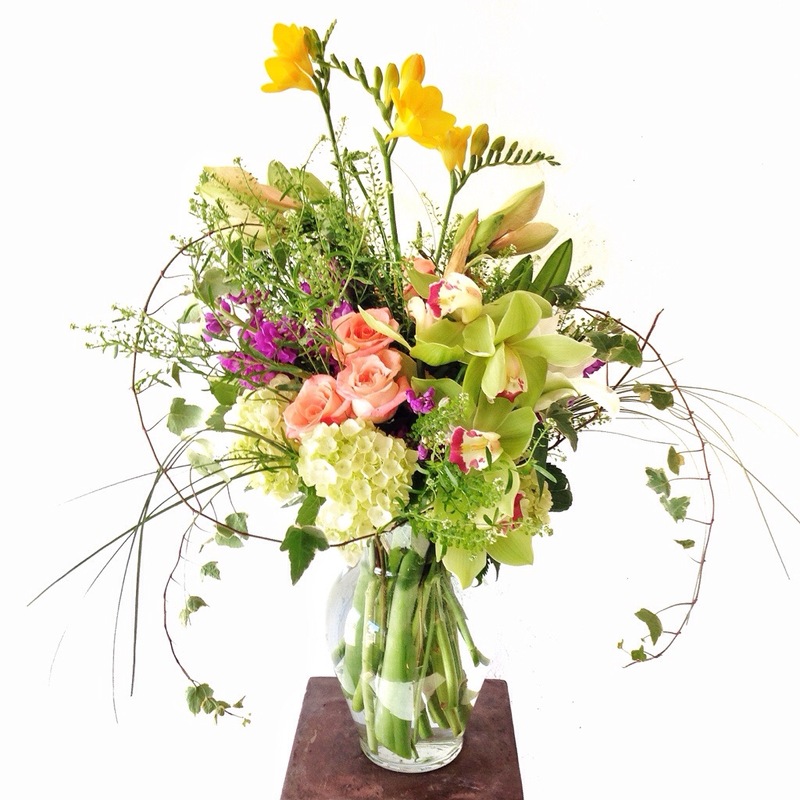 Summer is here and We’re presenting fresh new floral designs for daily delivery throughout the Wichita, Ks area. Thank you to everyone that came to visit or placed an order with us in May. 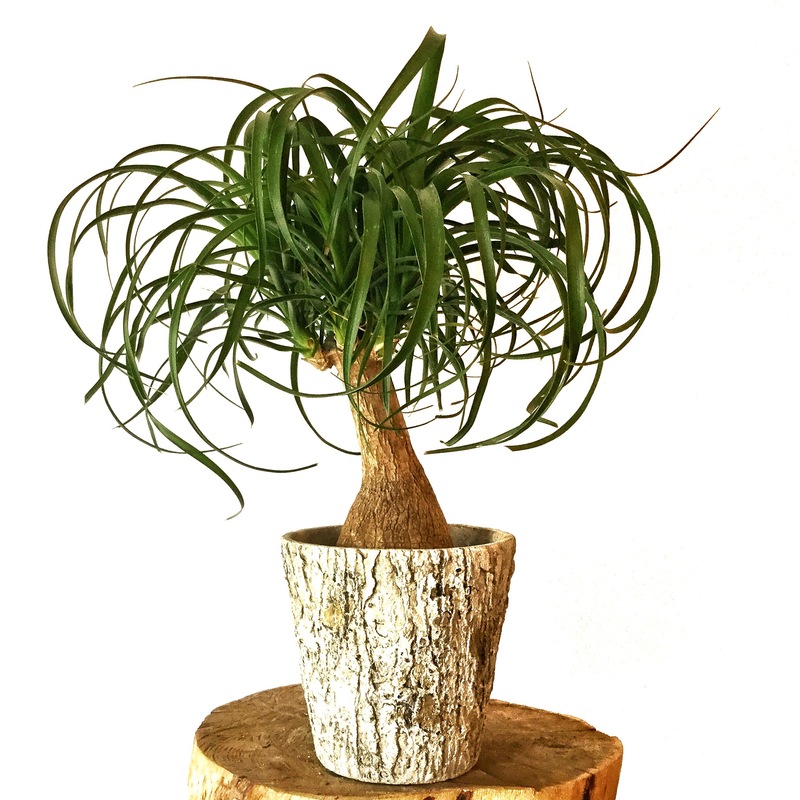 We had a very busy month with a plethora of amazing varieties of fresh flowers and projects. This June we are celebrating weddings, anniversaries, birthdays and much more. Beards Floral turned 5 years old this last month as well! And in celebration of that we will be having numerous special deals throughout the Summer. Stop in soon. 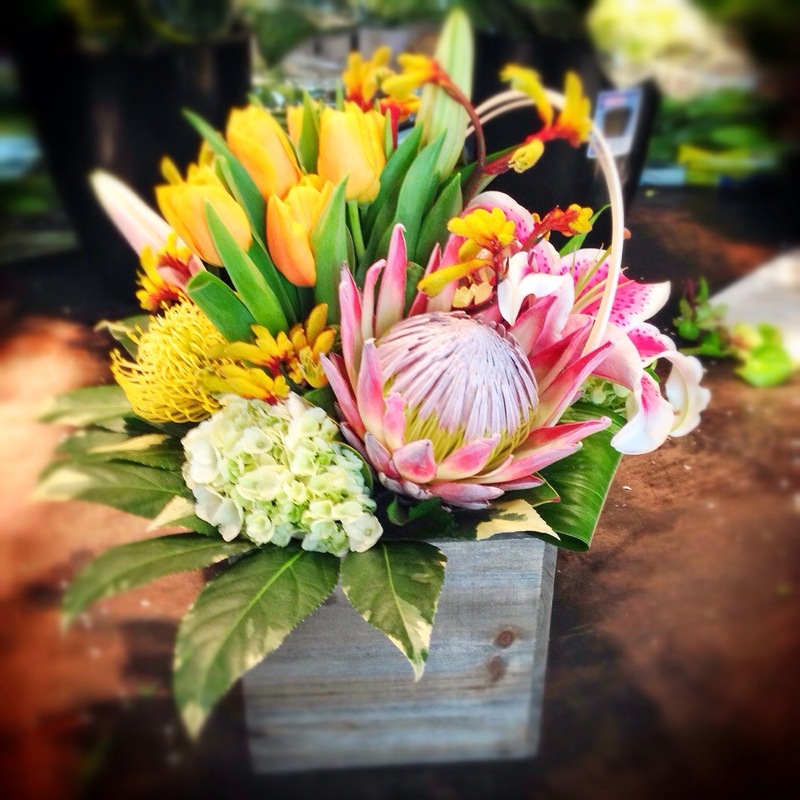 We’d love to show you some really amazing and special flowers! 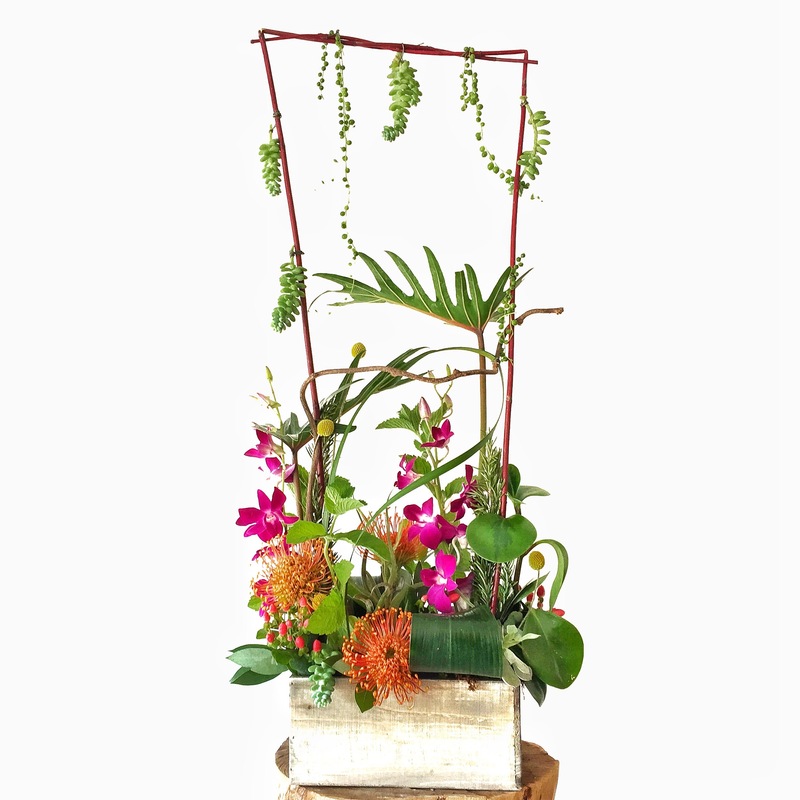 Bright and Fresh flowers arranged in one of our signature wooden boxes. A perfect gift this Spring. Available for same day delivery throughout the greater Wichita, Ks metro area. 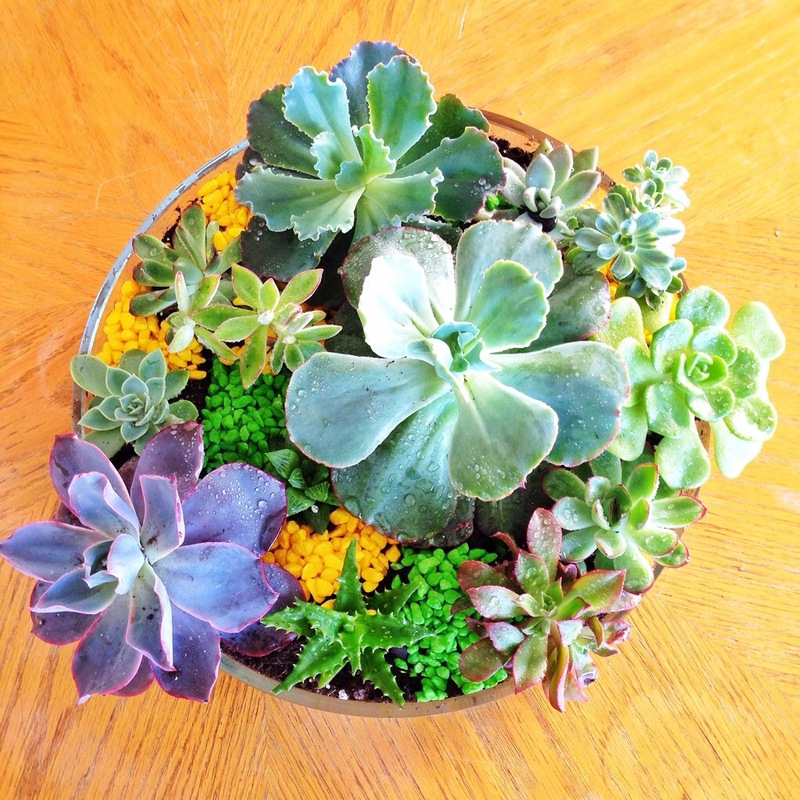 14″ in diameter, this beautiful glass cylinder planter boasts a wide variety of succulents. Designed and Built fresh in our studio. 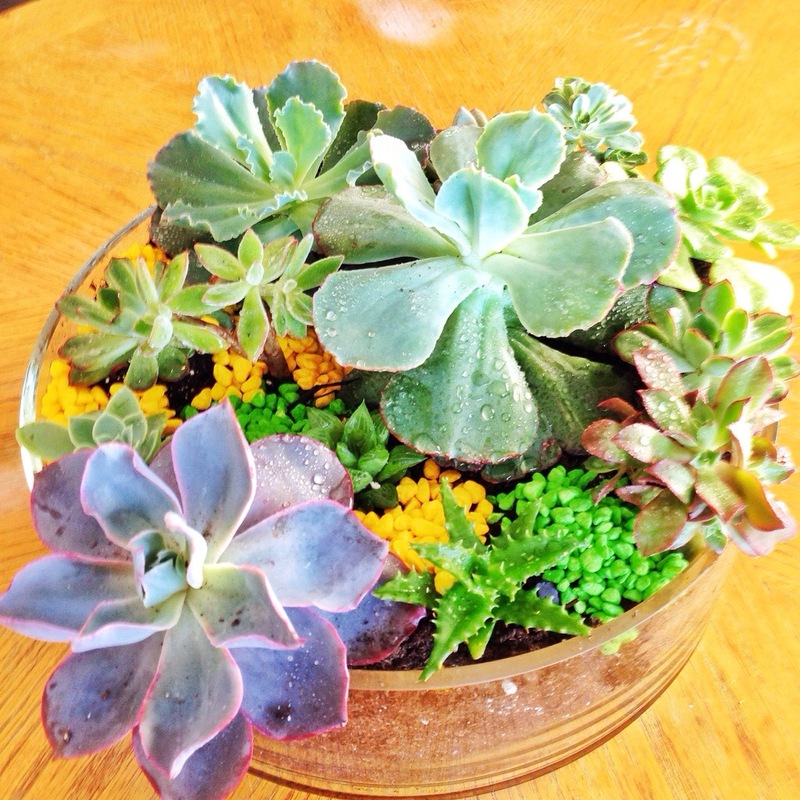 We’ve been building all kinds of different succulent setups. We hope to see you soon. 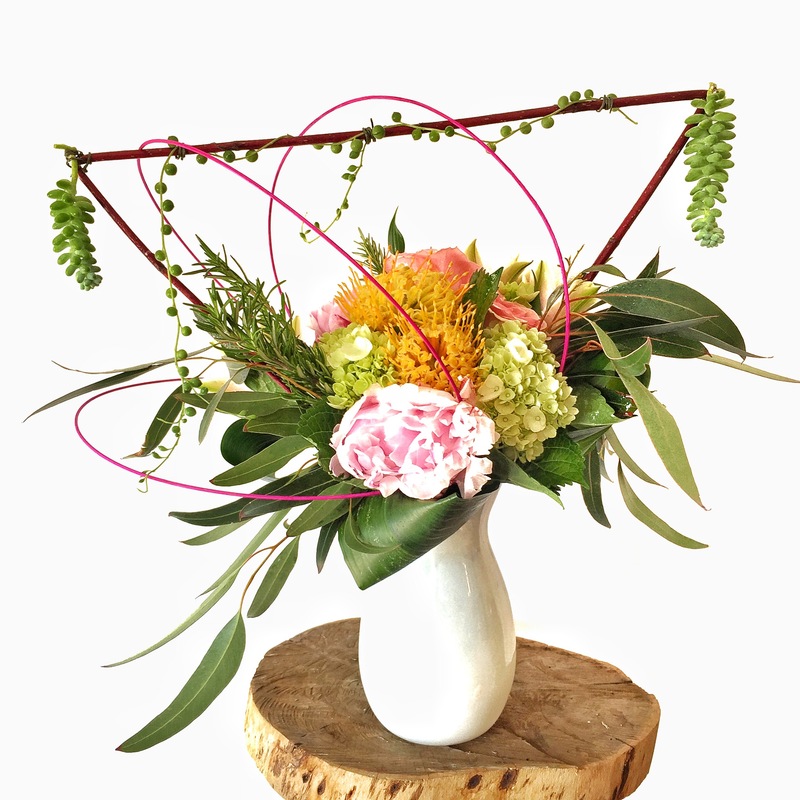 Sending an amazing fresh floral arrangement to someone to let them know that you believe in them and support them is an excellent gesture and action to do. The act is an all around great thing. Making you and your college, friend, client, family member or loved one feel loved and supported! 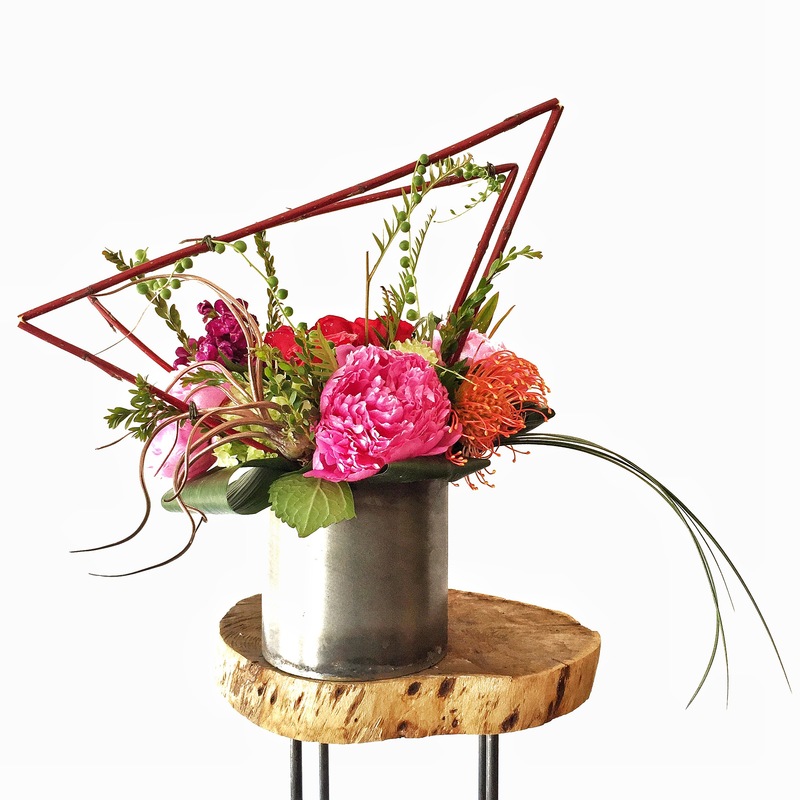 You can trust in Beards Floral to build and deliver a tasteful and exquisite floral design for your next life moment or sending sentiment. There comes times in our lives when we hear news about the lives of people we love and deeply care about. The news can be great news of a new born addition to the family, or another celebration of some kind. Unfortunately there are also those times where we receive news of illness, loss of a loved one or any myriad of other hardships. When events of any fashion occur in our lives that conjure such strong emotion, expressing those feeling through fresh flowers to one another is a tradition humanity has practiced and celebrated for thousands of years. 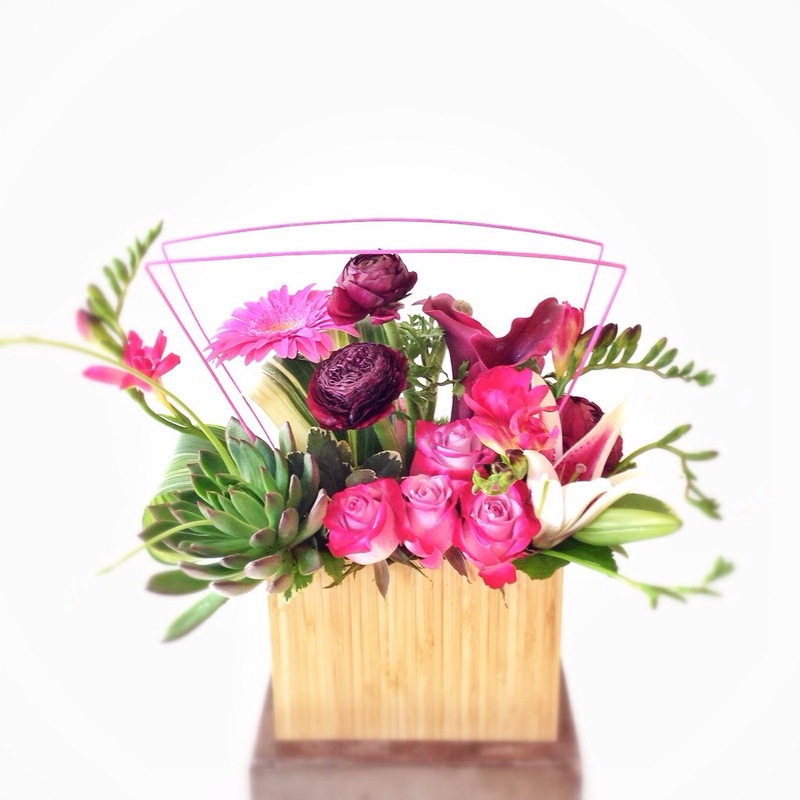 We thank all of our clientele for trusting us to do a professional job when it comes to creating bouquets that capture and send their thoughts and expressions. In this new year, we celebrate our past and look forward to serving existing and new clients through excellence in every aspect of our business. 2014 has started off strong with new design concepts and new color trends emerging and being implemented daily throughout our studio. Stay tuned, 2014 is going to be fresh, colorful and exhilarating!